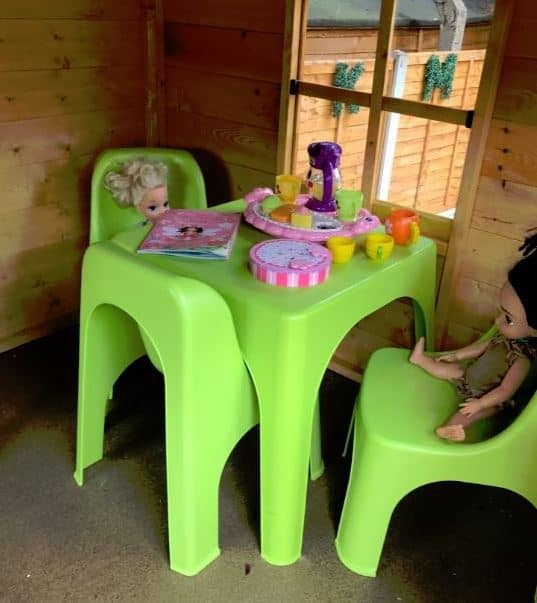 Adrian’s Lollipop Max Tower Playhouse has been decorated with a little dolls corner and table and chairs which perfectly combine with night lanterns for Adrian’s daughter to play in during night time. 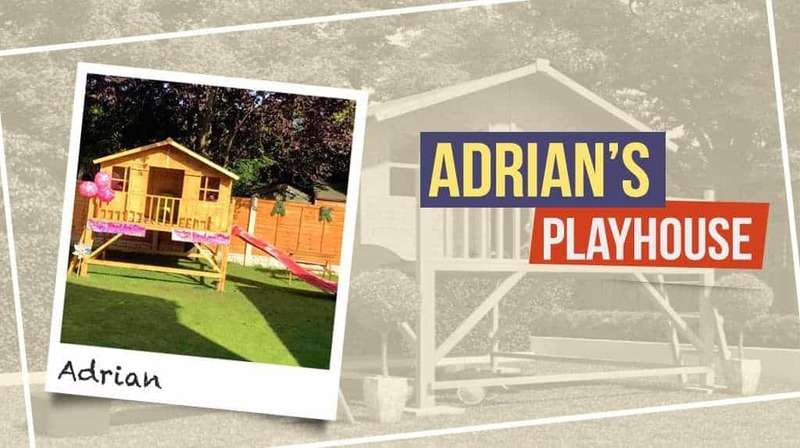 Adrian said that the playhouse has enough space for his daughter to use for many years and this is why he decided to purchase the Lollipop Max Tower Playhouse. 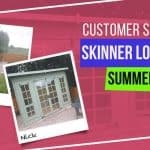 What made you purchase your building from Garden Buildings Direct? 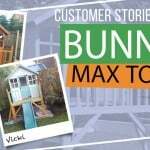 “I found the company through a google search and it was coming up as the most recommended and after doing lots of research on different websites and looking at customer reviews I found GBD would be the best.” says Adrian. 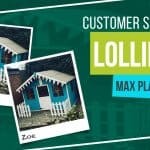 “Fantastic customer service! 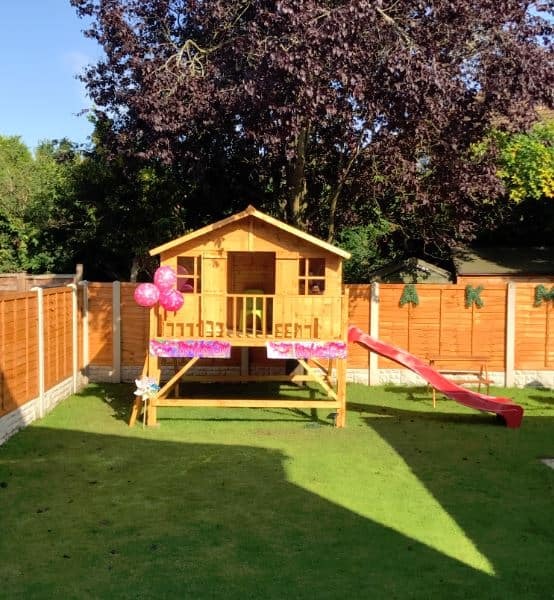 I had three emails/text messages on the morning of the delivery to keep me up to date, once the driver arrived everything was offloaded within 5 minutes, at first glance at the amount of timber that had been dropped off I thought it may be a huge task ahead of me but from following the instructions provided my friend and I had it erected within 6 hours max.” he adds. 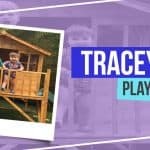 How are you finding the playhouse now? 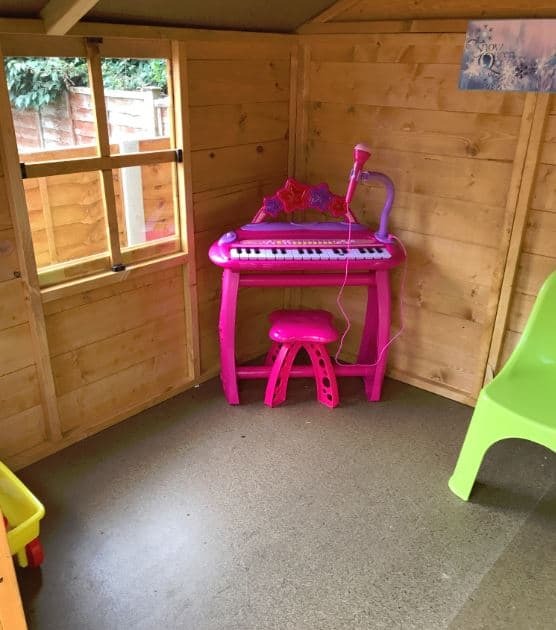 “My daughter loves her playhouse, she has her table and four chairs inside and a little dolls corner, we have even had to put a couple of night lanterns inside as the hardest thing is getting my daughter out of it of an evening.” he continues. 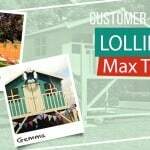 Design your own playhouse now and let your children enjoy spending time outdoors. 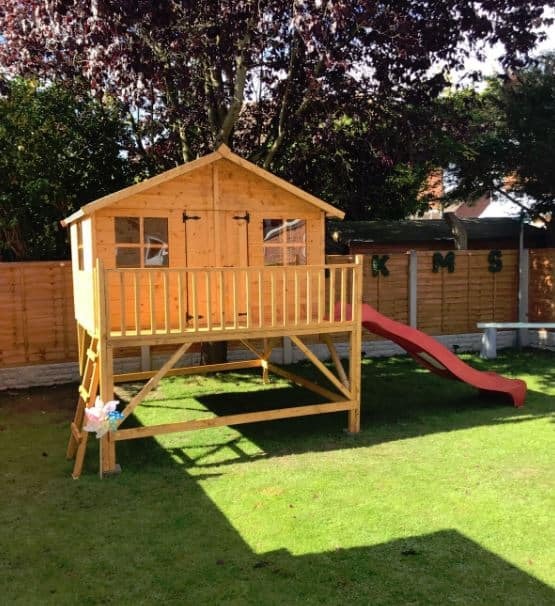 Check out our other designs, tower playhouse, and two-story playhouses we have available on our site.